Baloji (vocals); Dizzy Mandjeku (guitar); Philippe Ekoka (keyboards); Didier Likeng (bass); Saidou Ilboudo (drums). He grew up in Belgium surrounded by house and trance music while his roots lie in Congo and his musical development began with American rap, soul, funk, and jazz. 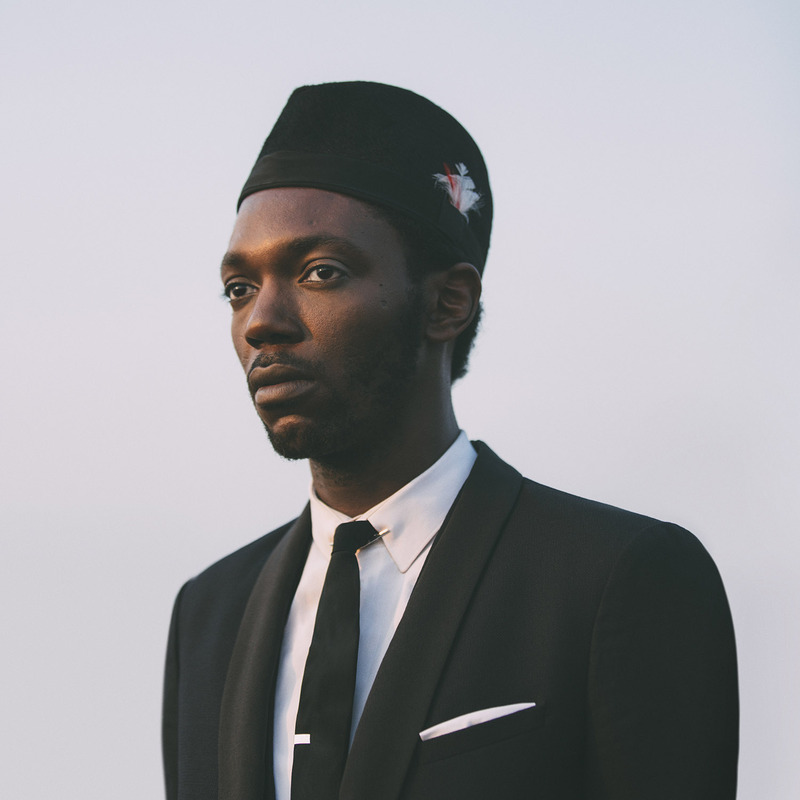 Baloji blends all of this into a unique danceable mix. Since his debut in 2006 he has received worldwide acclaim and played hundreds of shows. Baloji is also a poet, scriptwriter and actor, and he directs his own videos with a firm hand. Everything Baloji does is well considered. Take the title of his latest exciting album: 64 Bits & Malachite. The first part refers to the chips made from rare metals, the most important of which are mined in Congo. The second part, malachite, also has Congolese origins: a lovely – but useless – green stone that has only sentimental value. The dichotomy is characteristic of Baloji's musical approach: both electronic and analog, modern and traditional, African and European.